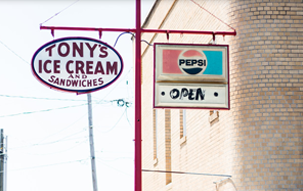 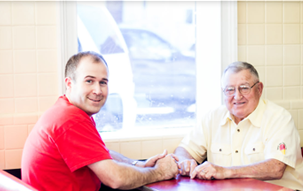 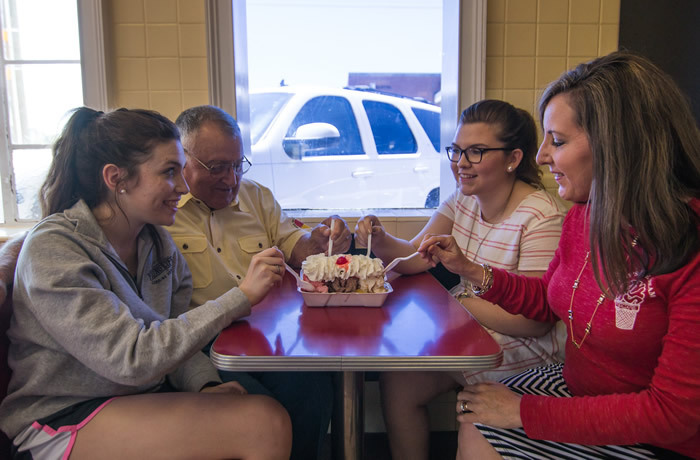 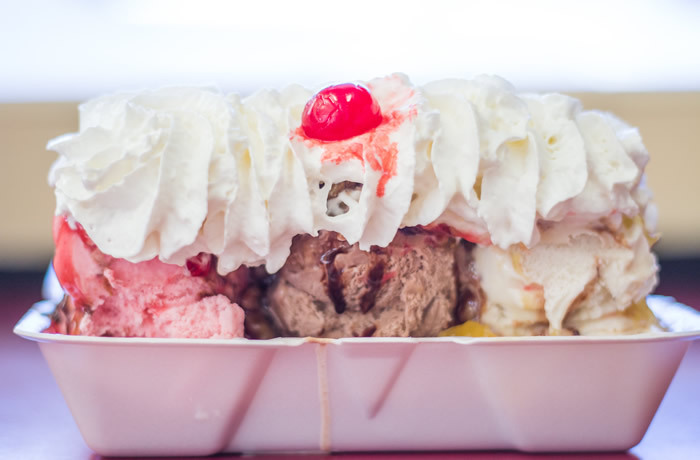 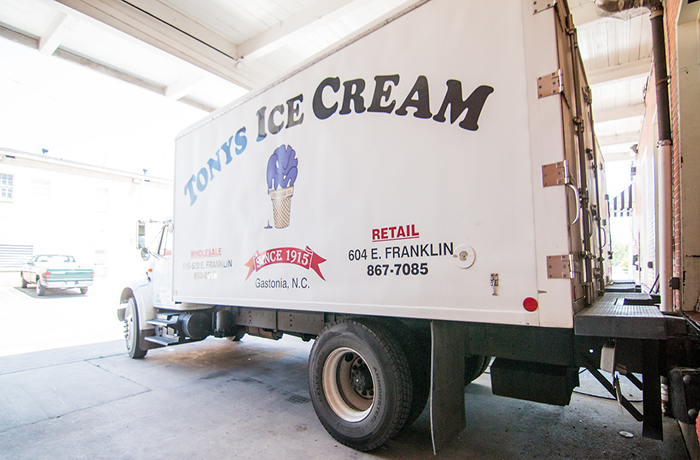 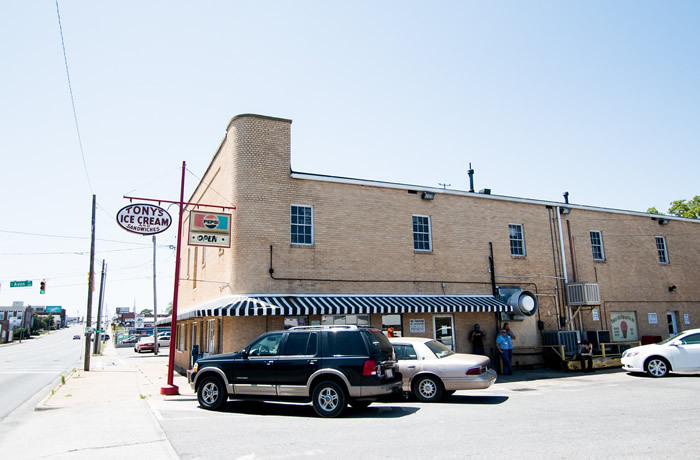 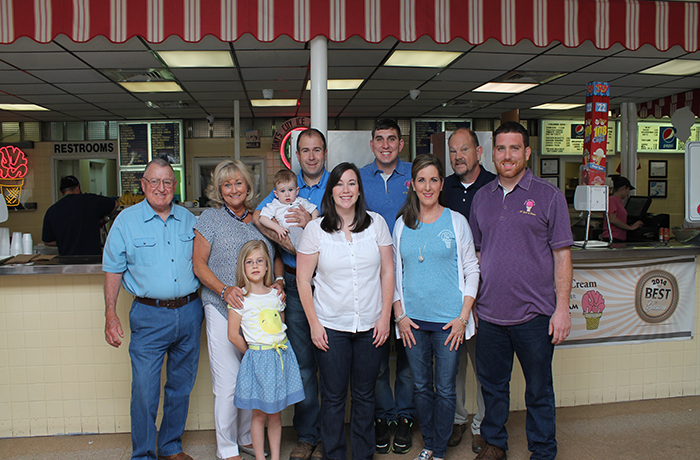 Tony’s Ice Cream is a family-owned and family-run restaurant in downtown Gastonia, North Carolina. 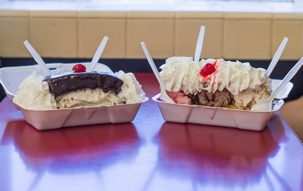 We offer great made-to-order food if you’re looking for a meal, or if you’re looking for a frozen treat, we make some of of the best home-made ice cream you’ll ever taste, and you’ll know it’s fresh because we make it right next door to the restaurant. 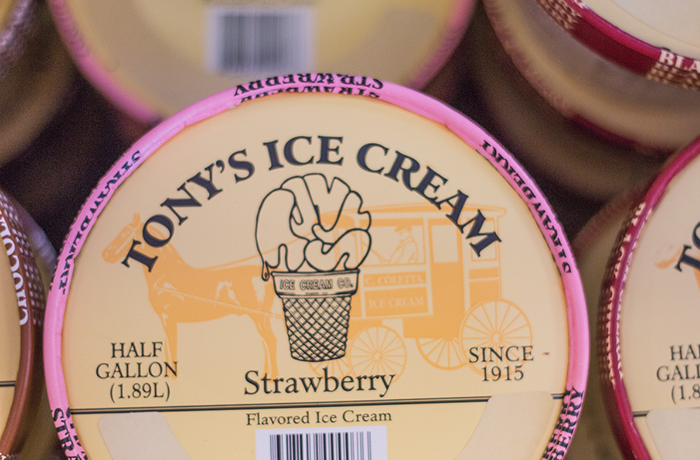 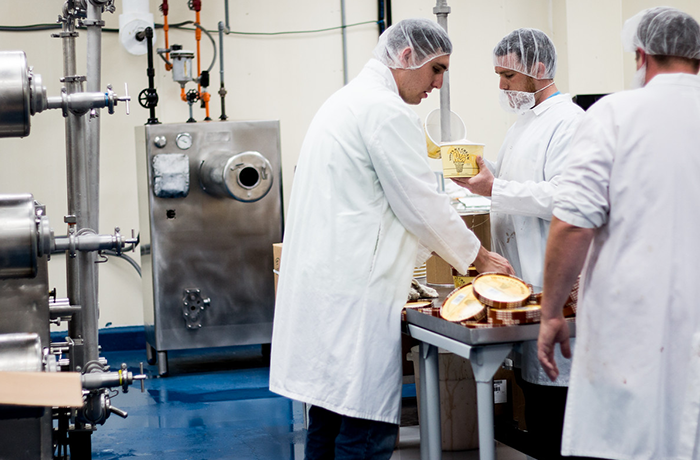 We also sell our ice cream to stores and other restaurants all over the state, so you might be eating our delicious ice cream without even knowing it.